Did you miss Shamrockin for a Cure? Don't worry you can still donate today! 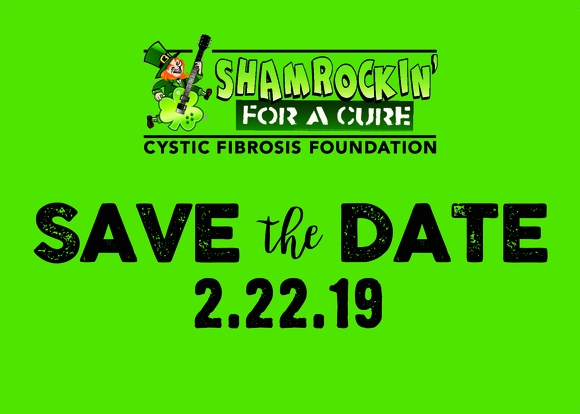 Kick off St. Patrick’s Day with the Cystic Fibrosis Foundation’s 7th annual Shamrockin’ for a Cure! Have an unforgettable night celebrating all things Irish with drinks, food, entertainment, premium auction, and more! In the 1950s, few children with CF lived to attend elementary school. Today, advances in research and medical treatments have enhanced and extended life for children and adults into their 30's, 40's and beyond. Our son, Brady O’Connell was born March 13th 2009, and immediately brought us tremendous joy and excitement! 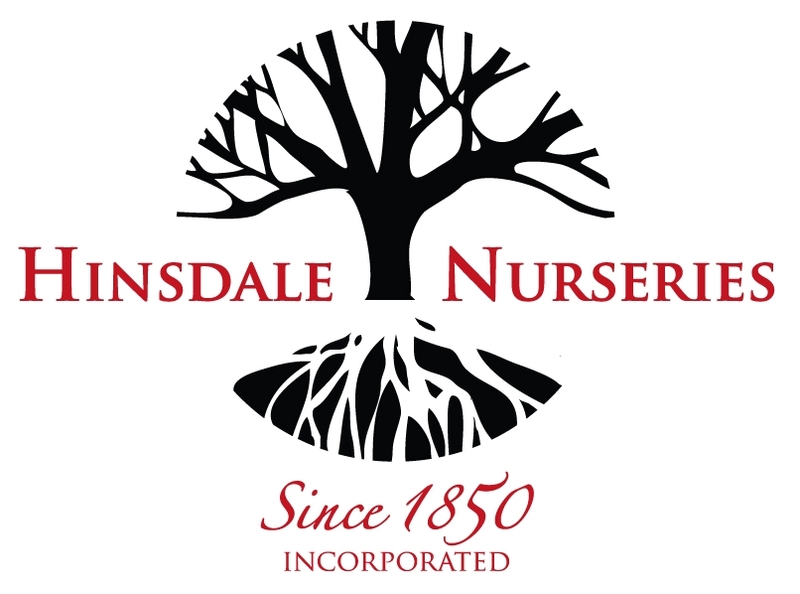 However, our world dramatically changed the following morning when the neonatal doctor recommended transporting Brady to a level 3 Neonatal Intensive Care Unit, and ultimately diagnosed Brady with Cystic Fibrosis. From day one, the CF Foundation has been an indispensable resource and support system to us, and has made incredible strides in the search for curing Cystic Fibrosis. Attend the rockin' party that celebrates all things Irish including food, drinks, Irish dancers, bagpipers, live bands and more! Last year, together with over 1,000 attendees and 20+ sponsors, we raised over $250,000, helping the CF Foundation make meaningful advancements in searching for a cure, and improving the lives of those affected. Follow us on Instagram, Facebook and Twitter for the latest news on Brady, Cystic Fibrosis Foundation updates, and more events. Together, we can all help CF stand for Cure Found!